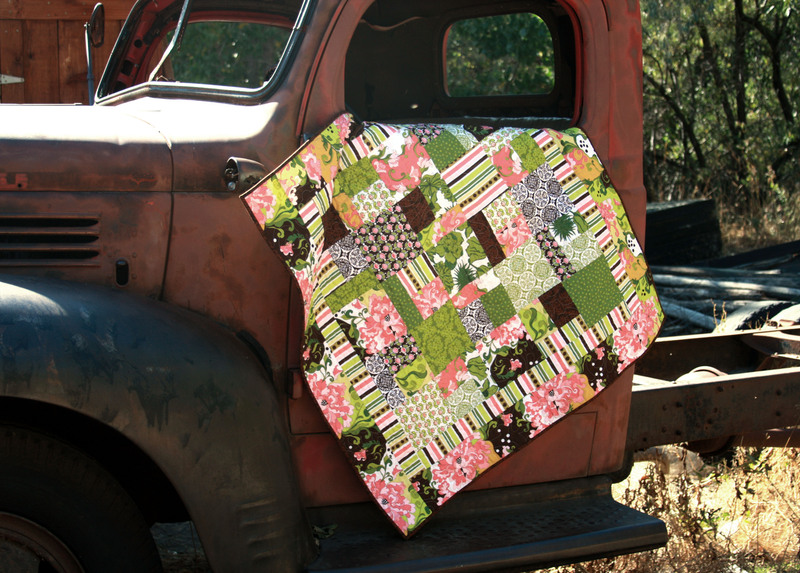 There are 3 versions) This 39” x 39” quilt can be completed with 1 package of pre cut 10” squares!! You are able to get the pieced blocks for the top and piece the remaining blocks together for the backing if you choose to do the small size. 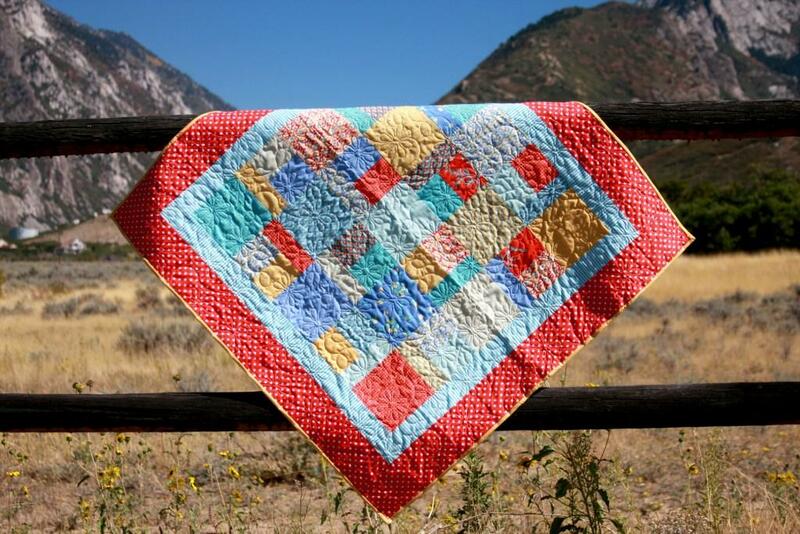 This quilt very fast and easy to make! Pattern includes 2 sizes 39” x 39” or 58” x 69” (if you choose the larger size you will use all of the 10” squares for the quilt top and will have to buy yardage for the back).